Faraday Underwriting is part of the Gen Re Corporation, a wholly owned subsidiary of Berkshire Hathaway. 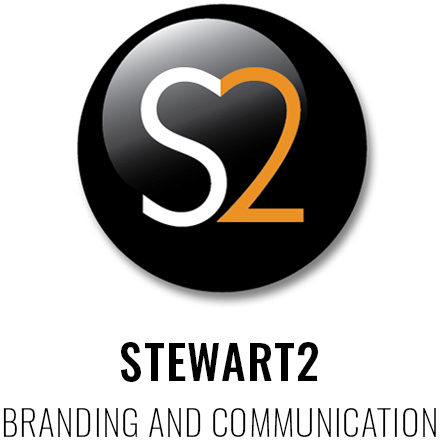 Through our relationship with another well known underwriter we were invited to look at various marketing pieces including quarterly newsletters and business lines brochures. 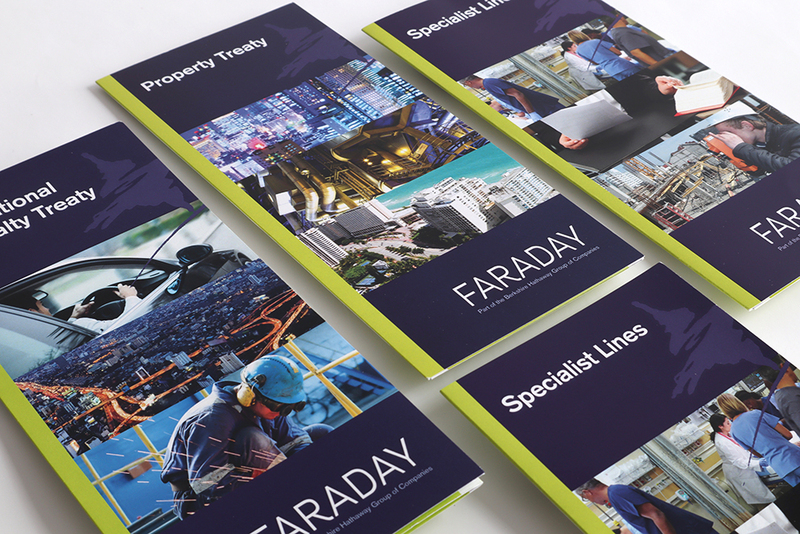 The project involved several workshops working with the various team leaders to establish the nature of their business lines and then updating the existing brand guidelines for us to execute our design recommendations. 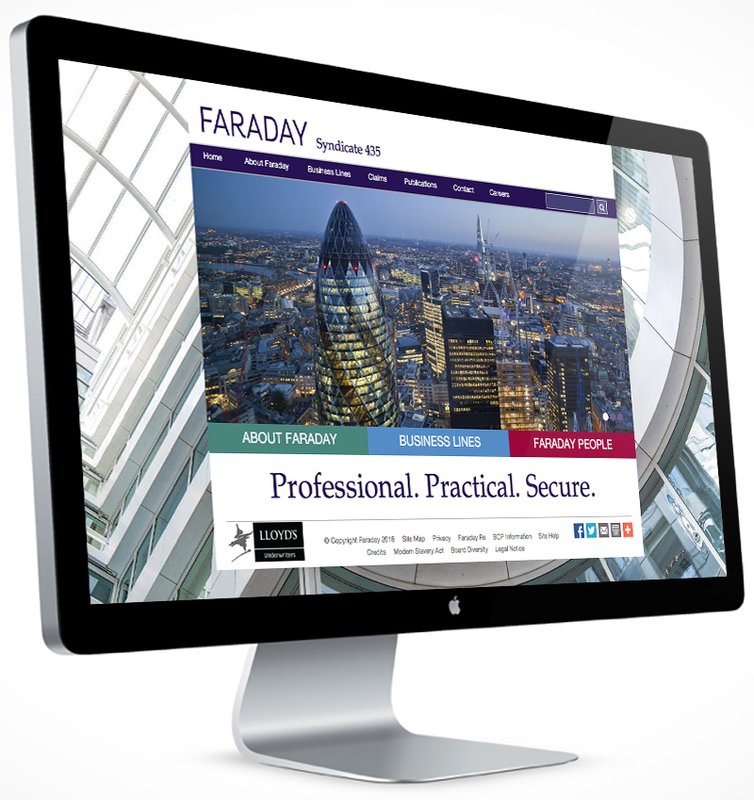 Following the success of our print delivery, Faraday Underwriting tasked with the design of a responsive website to be custom built for integration with their Limelight CMS housed in the USA. 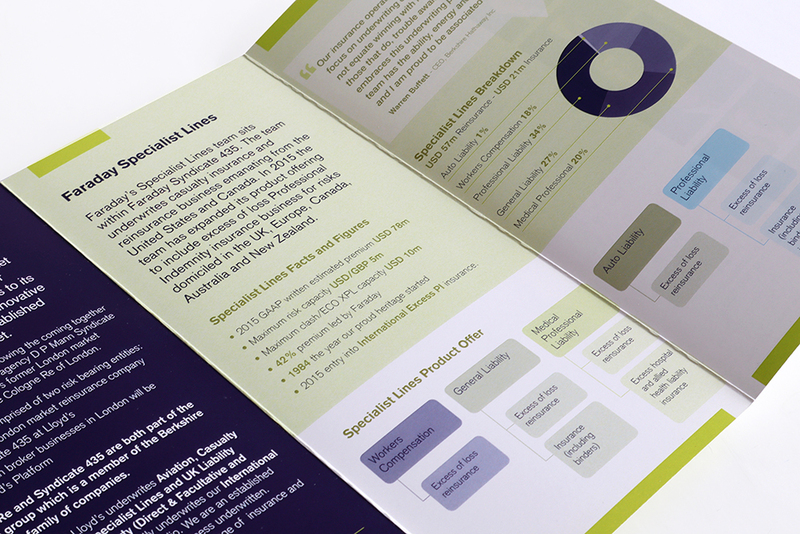 As well as the design and production, for both projects, we delivered: internal and external photography, including all staff portraits; infographics; charts; illustrations; and, managed the creation and ‘tone of voice’ of all the narrative.